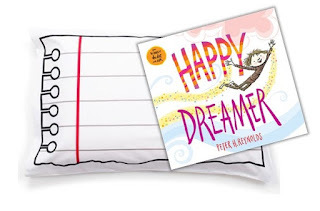 "While the world tells us to sit still, to follow the rules, and to color inside the lines, Happy Dreamer celebrates all those moments in between when the mind and spirit soar and we are free to become our own true dreamer maximus! 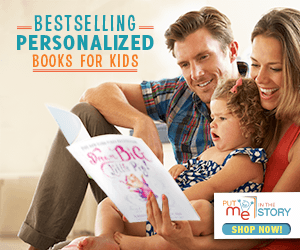 This empowering picture book reminds children of how much their dreams matter, and while life will have ups and downs, readers should stay true to who they are, to tap into their most creative inner selves, and to never ever forget to dream big!" In an almost autobiographical way, Reynolds has shared a pretty inspirational book about allowing one's self to dream and be creative. It's not so much a story as it is motivation for and celebration of all things imagined. It does touch on the hard times where the world will tell you to sit still or clean up—complete with illustrations void of all color and a sad boy crouched in the corner. While I understand the need for contrast, I do wish Reynolds hadn't made these times quite so depressing; sometimes there are rules that are there for a reason and kids should understand that. 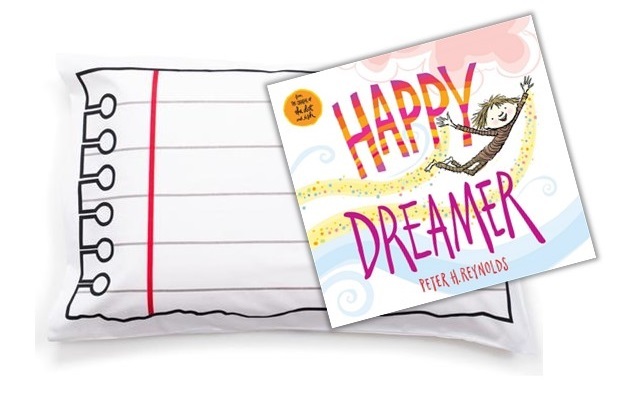 It's a small complaint on my part, really, because obviously, this book is all about the daydreamer and celebrating that. Going back to the illustrations, though—they really are my favorite part. Reynolds has managed to evoke so much emotion and feeling in a motivational text (something not easily illustrated, you know?). There's big bold colors and the bold dreamer parts and soft sweet colors at the soft dreaming parts...you get what I mean. The text and art are just so perfectly paired. Overall, it's a sweet book and perfect for encouraging creativity and individuality—a great option when you're looking to inspire kids. 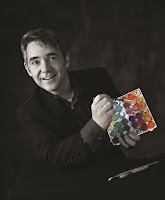 Peter is a New York Times bestselling children's book author and illustrator of many books for children, including the Judy Moody series, written by Meghan McDonald; The Dot; Ish; Sky Color; and Allison McGhee's Someday, selling more than two million books in over 25 languages around the globe. In 1996, he founded FableVision with his brother Paul as a social change agency to help move the world to a better place by creating "stories that matter, stories that move." He lives in Dedham, Massachusetts, with his family. 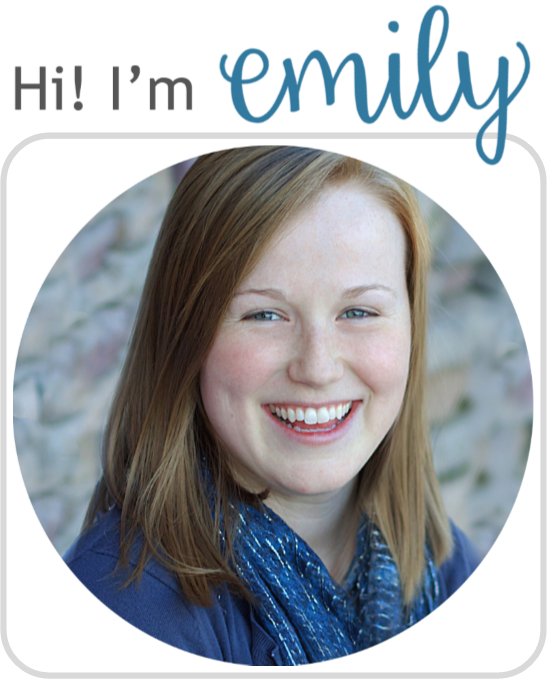 Learn more in this interview podcast featuring the author! Open to the US only, ends 4/20/2017. No purchase is necessary. Void where prohibited. Literary Hoots and the publisher/publicity department are not responsible for lost, stolen, or damaged items. If you are under 13, please get a parent or guardian's permission to enter. Winner will be chosen randomly via Rafflecopter after the contest ends. Literary Hoots reserves the right to disqualify contestants. Fraudulent activities will be monitored and will lead to exclusion. Winner will have 48 hours to respond to the email, otherwise, we will pick a new winner. 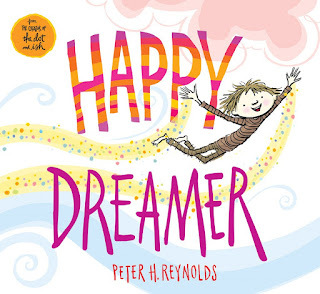 I loved Happy Dreamer! I think this is a perfect book to share with everyone. I would doodle a cat.